Salesforce is a recognized leader in the CRM software market, offering a range of could-based CRM tools that can be utilized by companies of any size. It is specifically geared to the financial and wealth management sectors. Companies use Salesforce to manage customer accounts, generate track leads, manage complex marketing initiatives, track performance, and provide superior customer service before, during, and after a sale has occurred. CreatelyCreately is an intuitive and easy to use Visual Collaboration platform that is used by distributed teams around the world to communicate more effectively. Creately’s unique and powerful contextual interface is easy to use and it works with the full capabilities of a Desktop application. Creately is accessible anywhere, so users can draw and design right in your browser. No downloads or messy security configurations required. It is a completely interactive web-based software built for collaboration. You can now invite your team, clients and customers to securely review, comment and update business, technical and scientific diagrams. Marin SoftwareMarin Software is a software used to manage Marketing operations so that companies can improve their efficiency and save money. At WhataSoftware, we strive to bring you the best in Marketing enterprise software products. Feel free to contribute your experience by reviewing Marin Software. Your input helps the whole community. WebflowWebflow is a visual website builder for designing professional, responsive sites. No coding required. You can either design a website entirely from scratch or start from one of our gorgeous business templates. Our templates are modern and responsive, and our client list proves it: We’re relied on by the design teams at Groupon, MTV, Pinterest, IBM, and many more. TwilioTwilio brings to developers a powerful API for phone services which allows make and receive phone calls, and send and receive text messages. Twilio allows programmers to easily integrate various communication methods and to use existing web development skills, existing code, existing servers, existing databases and existing karma to solve these communication problems quickly and reliably. BitbucketBitbucket is a Git solution specifically designed for professional teams. With Bitbucket users can conduct pull requests for code reviews, meaning a higher quality code and the chance to share information among members of your team. Branch permissions deliver granular access control, inline discussions let you collaborate directly in your code, and Bitbucket features flexible deployment options including in the cloud, on your infrastructure or at a massive scale. JIRAJIRA Software is designed so each member of your team can plan, track and release top-quality software. This issue and project tracking software tool is used by agile teams. You can design by creating user stories and issues, planning sprints and distributing tasks across your team. Prioritize and collaborate in full context with total visibility, and release software with confidence. Real-time reporting and visual data lets you improve team performance. CoupaCoupa is Savings-as-a-Service. It’s the ability for your organization to turn on our true cloud solution and immediately start generating both hard dollar and efficiency savings, regardless of industry or size. 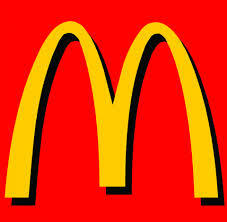 The power to see, analyze and control all of your global spend creates a business lever of unprecedented impact. Every user in every department across the extended enterprise can turn on Savings-as-a-Service and deliver measurable business impact to their organization’s bottom line. LiveOpsLiveOps gives you cloud flexibility, intelligent multichannel routing, real-time reporting and interaction recording across every channel – voice, email, web chat, social (including Twitter and Facebook) and SMS – along with a customer interaction database that gives you a 360-degree view of the customer front and center. And all of it delivered to the highest cloud security standards. IntercomIntercom is a customer intelligence platform that shows you what you need to know about your customers including they are and what they do when they’re on your site or mobile app. You can track and filter customer data and view customer profiles. Integrate Intercom with your app or site and start tracking live data and events. You can then filter to segment clients and see live customer profiles. 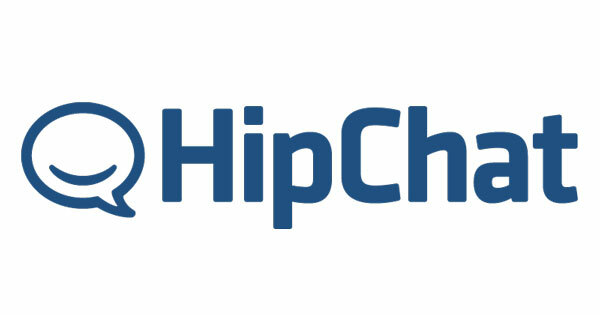 HipChatHipChat provides team chat capabilities specifically designed for businesses. Features include video calling, screen sharing and the best in security. 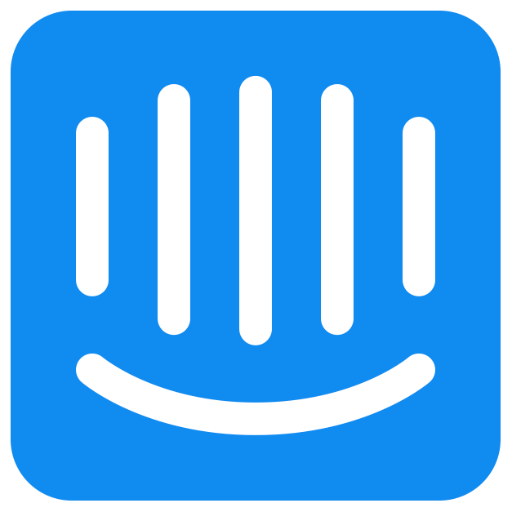 HipChat lets users work and communicate from anywhere and includes APIs and integrations for JIRA, Bitbucket, GitHub, Heroku, Zendesk, Mailchimp and more than 80 other options. Other features include easy screen sharing, secure guest access, unlimited chat rooms, drag and drop file sharing, and it’s fully customizable. CallRailCallRail is a solution for tracking and managing phone leads. Users can choose from thousands of local and toll-free numbers, and set-up is fast, so you don’t have to wait for days for a phone number to go live when setting up a new campaign. If you have an existing phone number you want to keep you can port it into CallRail, while the Dynamic Number Insertion feature automatically shows the right tracking phone number to every visitor on your website. Utilize real-time analytics and instant notifications to improve sales and service and instantly respond to leads and integrate your call tracking data to your existing marketing, sales and analytics systems. 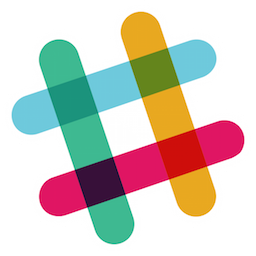 SlackSlack is free to use for as long as you want and with an unlimited number of people. Proto.ioProto.io is a powerful web application for creating fully interactive, high-fidelity mobile application prototypes. It allows designers to create mobile app screens, apply screen transitions and define touch events for each design element on the screen. This creates a high quality prototype, which will work, and feel like a real app. Additional device events such as screen orientation are also supported. Prototypes can be viewed and experienced interactively within the browser but more importantly can be launched in the actual mobile device i.e. iPhone, iPad or equivalent, creating a breath-taking user experience. Workface ChatWorkface Chat is a software used to manage Business Intelligence & Analytics operations so that companies can improve their efficiency and save money. At WhataSoftware, we strive to bring you the best in Business Intelligence & Analytics enterprise software products. 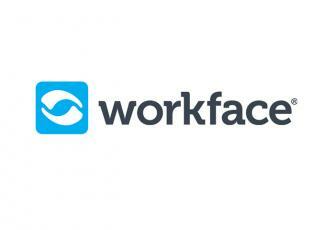 Feel free to contribute your experience by reviewing Workface Chat. Your input helps the whole community. SegmentSegment is a customer data management and analytics solution that helps you make sense of customer data coming from multiple various sources. The app integrates with hundreds of other apps, pulling data from these apps into a single platform. It also pulls data from your websites as well as from devices such as mobiles, tablets, browsers, smartwatches, iBeacons, point-of-sale registers, and TVs. OptimizelyOptimizely is a software used to manage Business Intelligence & Analytics operations so that companies can improve their efficiency and save money. At WhataSoftware, we strive to bring you the best in Business Intelligence & Analytics enterprise software products. Feel free to contribute your experience by reviewing Optimizely. Your input helps the whole community. MixpanelMixpanel is a mobile analytics solution that lets users easily measure what people are doing in their app on iOS, Android and the web. You can work with data and derive insights without writing SQL, and once the SDK is installed users can pick and choose which actions they want to track in their app with point and click analytics. Drill into data with segmentation, save reports with bookmarks, visualize your data in various ways and use annotations to see significant events to better understand your business and your customers. 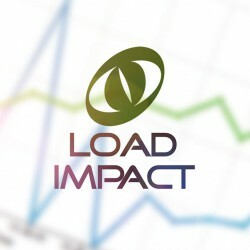 Load Impact – Performance TestingLoad Impact features automated testing with Continuous Delivery solutions. 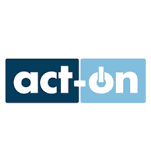 Users can opt for a fast installation using CI plug-ins or complete control with API and SDKs. API testing features let you test your API just as your users would. Load test your website or web app using Load Impact and record user scenarios with the Chrome extension. You can also rapidly perform a load test that simulates various mobile network conditions and record scenarios with the hosted proxy recorder. 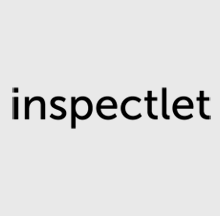 InspectletInspectlet lets you record and see everything visitors do on your site. You can view individual users on your site, just as if you were looking over the shoulder because of video recordings. This will let you know the details of how people are using your site while you learn invaluable information and glean observational insights. Inspectlet also features sophisticated filtering capabilities and conversion funnels show you where and why people are leaving your site. Easy InsightEasy Insight is a fully featured business intelligence application that allows you to economically achieve the ability to gain an insightful overview of total business operations. With this overview, businesses can hone in and analyze data to find key information specific to their different business units-discovering how they can improve marketing campaigns, achieve better sales conversion rates, and drive better development processes. Running in the cloud, Easy Insight is securely accessible anytime – anywhere, using popular mobile and commercial devices. CyfeCyfe provides an all-in-one dashboard that lets you easily monitor all of your business data in one place. Along with monitoring individual departments and multiple websites, Cyfe also boasts pre-built widgets so you can pull data from popular services like Google and Salesforce, custom data sources, real-time reports, historical data, data reports, TV mode and customizations. ChurnSpotterChurnspotter spots your at-risk customers, identifies root causes and health trends on a daily basis. You can then push that data into your favorite application (e.g. Mixpanel, Intercom, Salesforce…) in order to engage & analyze your customers.ChurnSpotter is a plug-and-play application that connects your Analytics (Mixpanel, Stripe) to quickly improve your Churn and grow your MRR.